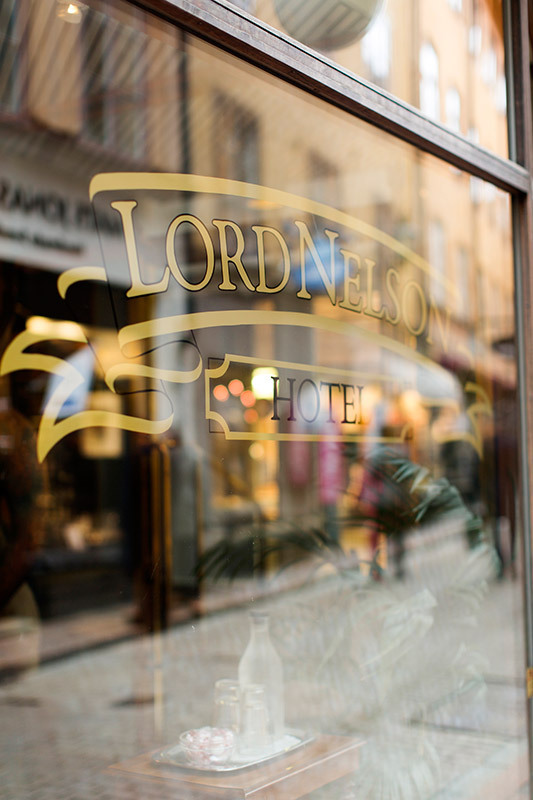 Lord Nelson is a family-runned hotel and we love to take care of our guests and give everyone a personalized service. Would you like to surprise your company with a fruit platter in the room or something good to drink? 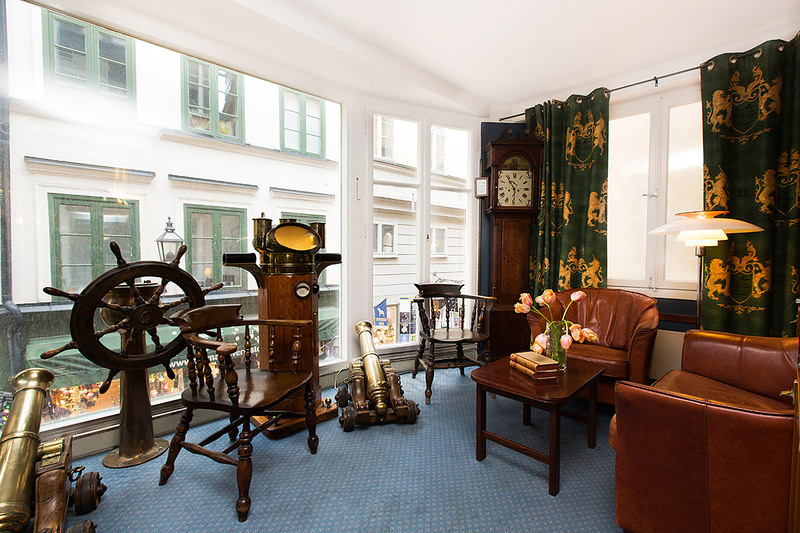 We are happy to assist you with anything, so do not hesitate to contact us if you have questions during your stay! 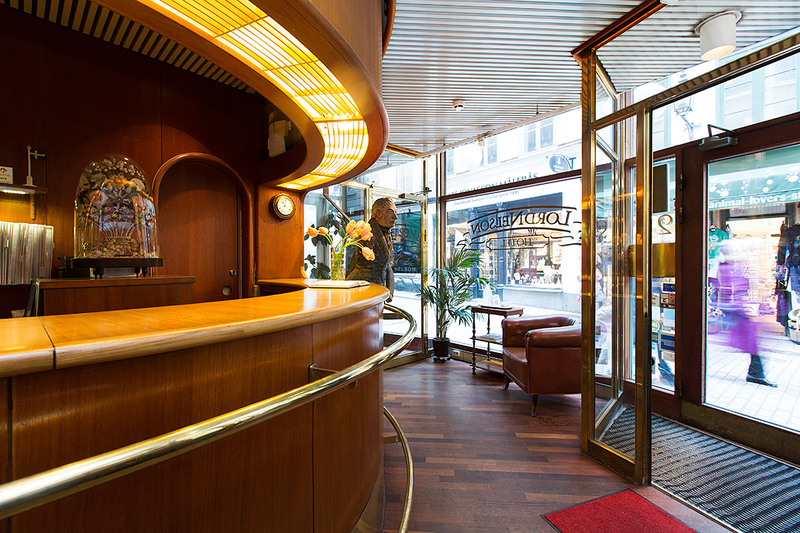 Our reception staff can assist you with reservations of taxi and restaurants, tips for excursions and museum visits. At the front desk you can also store your luggage, both before check in and after check out. 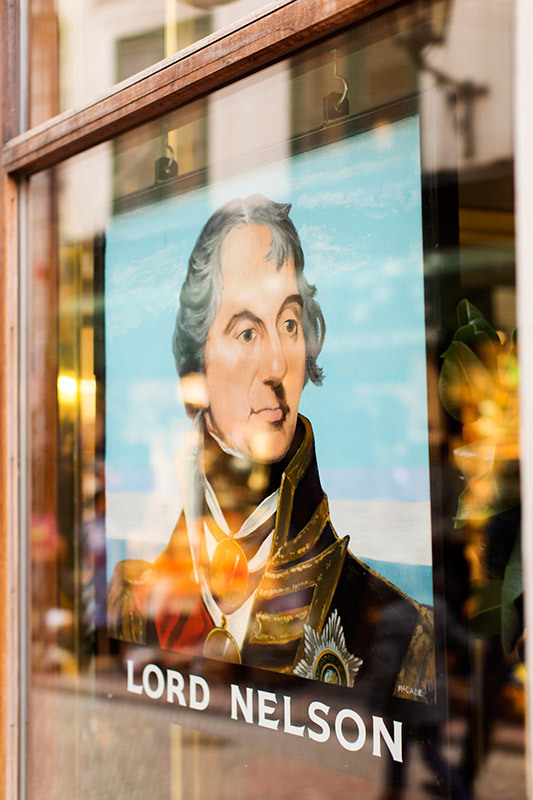 At the Lord Nelson Hotel we offer free coffee and tea 24 hours a day. 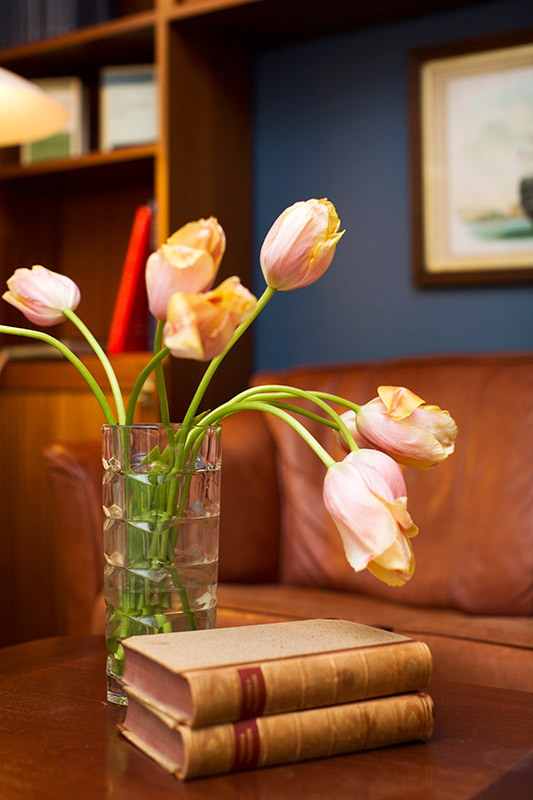 Sit down with a cup in our dining room or treat yourself to a moment's enjoyment in the room. If you need to iron your clothes there is a ironing station on floor 3. If you want to leave your clothes on dry cleaning we can assist you. We also have a fantastic roof terrace at Lord Nelson Hotel. 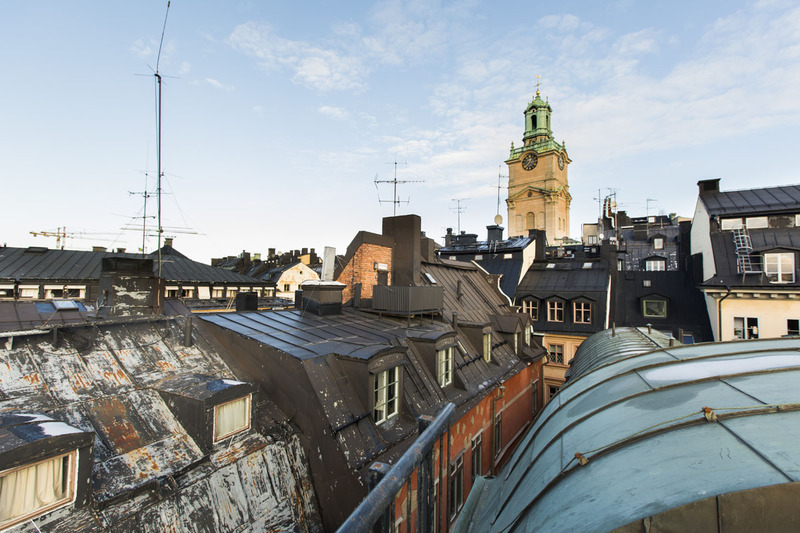 For those of you who are adventurous and dare to climb on the roof, we recommend not to miss the chance to get up and admire the unique view of Old Town's roofs. Here you can enjoy a quiet morning meal with a cup of coffee, or have a glass of wine at sunset. Our roof terrace is open from May to September when the weather permits it.